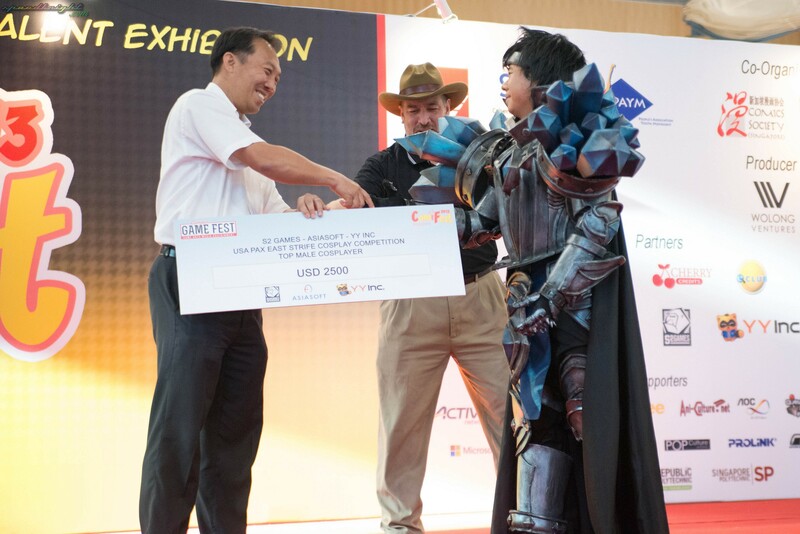 Comifest 2013 as part of the Campus Game fest 2013 was held last weekend at ITE Collage Ang Mo Kio Campus. 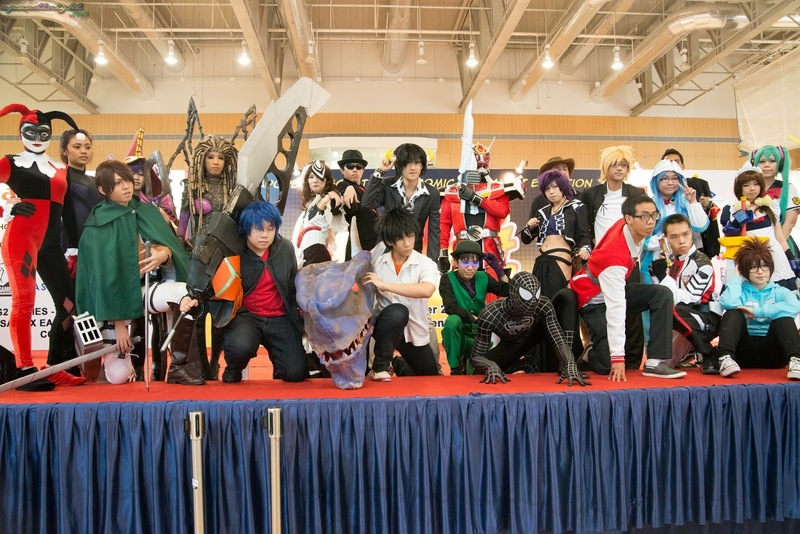 The event draws cosplayers and games alike to the event venue at the Multi-Purpose hall of the campus. The Black spiderman eventually walk away as the 2nd runner-up. Yivon who is cosplaying as Fiona Mayfield from Arcana Heart 3 was the 1st runner up. 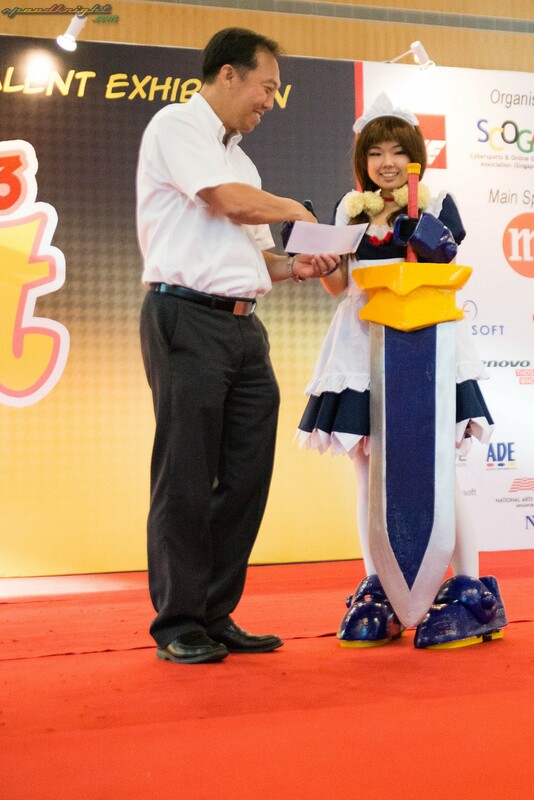 1st place was being won by Kairei who was cosplaying as the Female Wizard from GE. Jason Cosplaying as Taric from LoL won Top male cosplayer title. 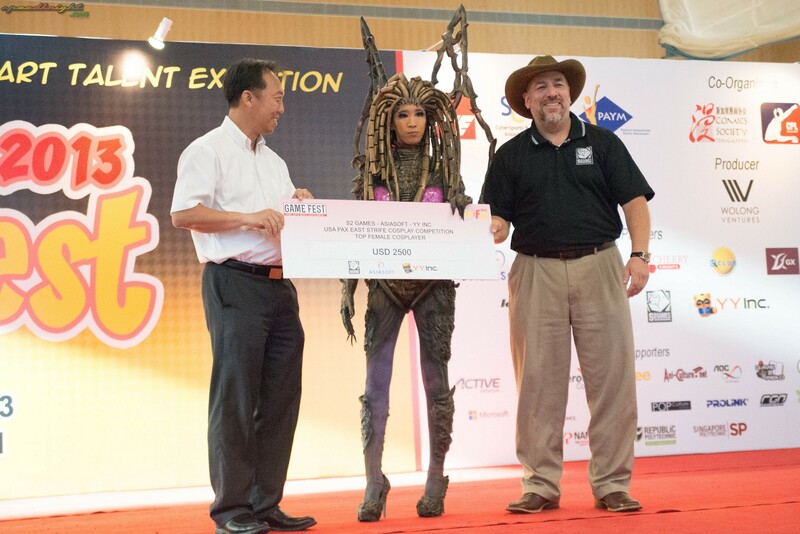 While The Top Female cosplayer Crown goes to Joey cosing as Kerrigan from Starcraft. The top Female and Male cosplayer each won a paid trip to USA PAX East convention! For more picture head over to the Gallery below!